In what is fast becoming the Cinderella story of the 2017/18 season. 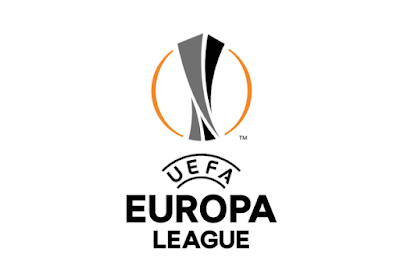 Östersunds FK, have successfully qualified for the Europa League Group Stages beating PAOK 2-0 to win the tie on away goals after the aggregate score was tied at 3-3. Östersunds FK were founded in 1996- a year after Aiesh was born- and were in the fourth tier of Sweden's football pyramid as recently as 2011. After back-to-back promotions in 2011 and 2012, the team spent three seasons in the Superettan achieving promotion to the Allsvenskan in 2015. The past season and a half in the top flight has been relatively drama free- the team finished eighth last season and won their preliminary games to advance to the group stage of the Svenska Cupen. The latter stages is where Östersunds, and Aiesh, shined through. The midfielder, who declared for Palestine earlier this month, scored four goals in seven matches- including the winner in the final. This summer has been one of high profile scalps. Paired with Galatasaray- winners of the competition in 2000- in the first qualifying round- the team was given little hope of progression. A 2-0 home win was followed up with a 1-1 draw and a more forgiving matchup in the second round against Luxembourgish side Fola Ensch produced 1-0 and 2-1 wins. The fairy tale came to an apparent halt last week- with a 3-1 reverse in Thessaloniki. Aiesh was front and center in that match-up winning the penalty kick that led to the opener. That goal would prove crucial as Östersunds snatched a late, 2-0 win to progress on away goals. Iranian/Swedish striker Saman Ghoddos grabbed the goals while Aiesh racked up his third 90 minute haul of the campaign. 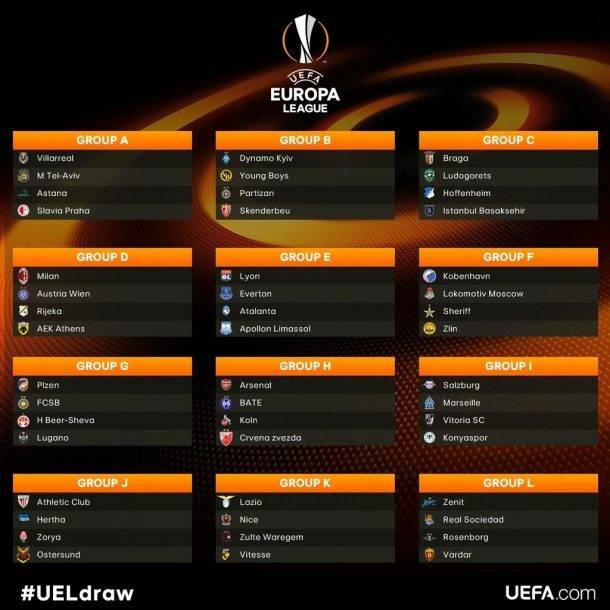 Today's draw has given Östersunds a chance to strut their stuff against some big teams. There will be trips to Basque country, to face Athletic Bilbao and Germany to face Hertha Berlin. Ukranian side, Zorya Luhansk, is perhaps the side's best chance to capture a win. 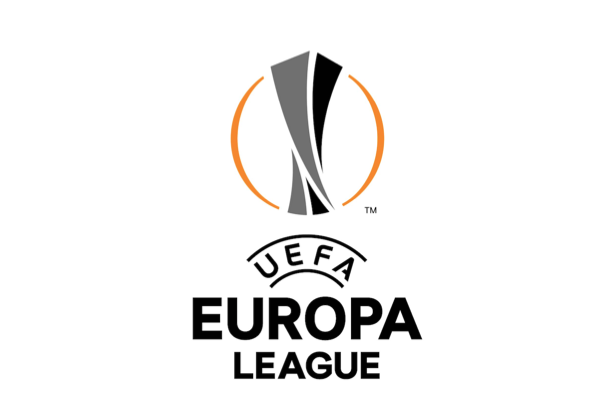 Dates of all the matches have yet to be revealed but Östersunds will get Europa League group play underway on September 14th. Aiesh would be the first Palestinian to play in the group stages of the Europa League and is only 91 minutes away from breaking Alexis Norambuena's record for most minutes played in the Europa League (qualifiers included).